Step into our world of care where healing traditions, mindful connections and contemporary skin care blend into a holistic spa concept. Founded in 2002 by a group of international hotel owners Duniye Spa has become a leading spa management and consultancy company in The Maldives and Indian Ocean region. A winner of several international awards and recognitions, it is a testimony to the quality of enchanting spa and well-being rituals guests are spoilt with.Escape it all; find your personal paradise in serene surroundings, flow with the rhythm of the waves, lose track of time, connect to your soul. What's new? Connect, be informed, feel inspired! 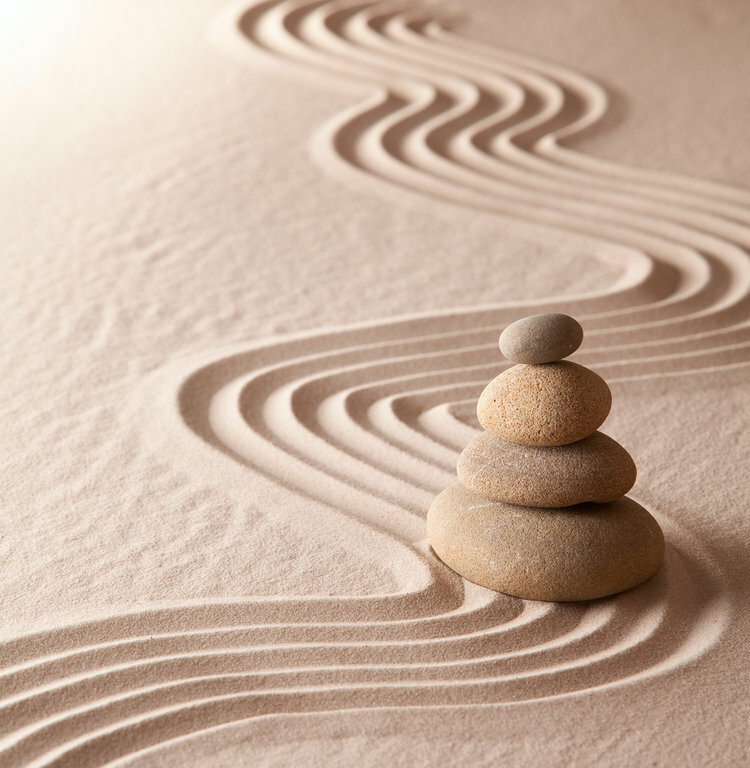 Coming back to your senses with mindfulness practices. Step into a love affair with life, moment by moment, with kindness, compassion and non-judgmental awareness. Read more. In a time where our world is filled with artificial connections and countless responsibilities, self-care and the building of meaningful relationships tend to take a back seat when in fact we should regard them as necessities, not luxuries. We have curated the best treatments from around the world, and selected the finest therapists, each chosen for their outstanding skills as well as their genuine, caring natures and uncanny intuition.